The Central Information Commissioner Prof M Sridhar Acharyulu imposed penalty of Rs 2500 on past and present PIOs of office of SDM Civil Lines GNCTD for adamant attitude refusing RTI application, not responding to complaint, not complying with first and second appeal orders. It all began with refusal to accept the RTI application of Harish Kumar Tyagi. Then he filed a complaint. There was no response. He was not even informed the name and address of first appellate authority as mandated by RTI Act. He filed second appeal wherein CIC directed disclosure of information within a week. That was also not implemented. Another complaint was filed saying CIC order in 2012 was also not implemented. The Commissioners changed over a period of time but the PIO’s attitude did not. When the case came up again, the CIC issued on 30th Sept 2014 show cause notices two PIOs on 30.9.2014 and recommended to initiate disciplinary proceedings. One PIO Mr Manish Jain claimed information was given and filing FIR against missing file was under active consideration, but did not give copy of FIR till now. On 20th April 2015 CIC passed another directive to trace the record and file action taken report in 45 days. The appellant was asking about order dated 06.04.2010 passed by Revenue Assistant/SDM, Civil Line in the case of Ramphal & others vs. Gram Sabha Kamalpur Majra, Burari. The appellant says his father was joint bhoomidar with Mr. Ramphal of around 20 bighas of land in Delhi which is worth around Rs 100 crore. He alleged that Revenue Authorities put forward the files alleging that he surrendered the status of bhoomidar on 03.06.1977 in favour of Mr. Ramphal. The appellant was seeking certified copy of the ‘surrender’ letter, which was not furnished. Appellant needs this document to examine the witness before the Revenue Court, where Ramphal is claiming to be an absolute owner. Since 2012, January the appellant is waiting for the information. CIC Prof Acharyulu observed that PIOs are using the ‘defence’ of ‘missing file’ repeatedly to deny the information. 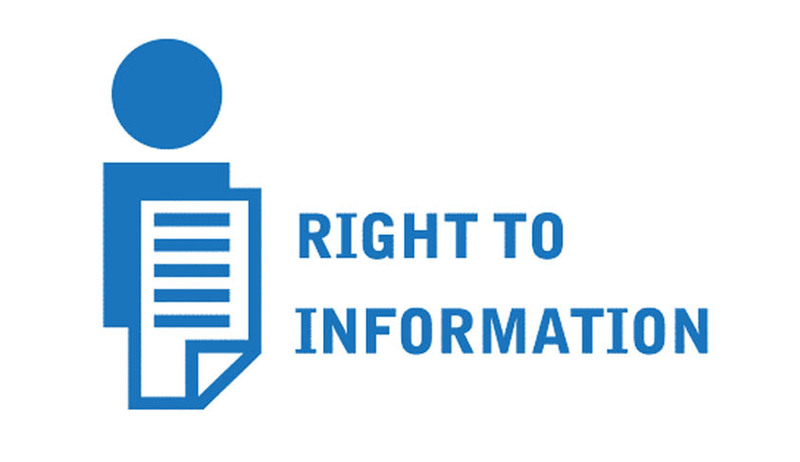 Neither RTI Act nor the Public Records Act provided for this defence of ‘missing of file’. The core function of Revenue department is to secure and maintain the key records regarding land to ascertain the ownership and possession issues. If such important orders or records of land revenue are missing it will be difficult to ascertain and defend the right of ownership or possession of the land. Surprisingly in this case the Revenue Trial Court is claiming that a key file is missing. It will have a very serious impact not only on land disputes but also of law and order issues. The appellant says he needs this information to counter the contention made by his adversaries. By denial of this, he is being prevented from realizing his legal right to his father’s land. Appellant suspects that if the file was really missing, it was not an accident but deliberate strategy to deprive him of his ownership share in the land. If file was lost inadvertently or for any other reason, nothing could have prevented SDM from inquiring into immediately and taking quick decision to lodge FIR and reconstruct the file. Keeping in view the high value of the land, and submissions of the officers, the Commissioner noticed that two successive PIOs, of rank of SDM (RDM), having executive powers, were not performing their statutory duties both capacity as SDM and also as PIO. Explanations given by former PIO Mr Sham Chand and present PIO Mr Manish Jain were not satisfactory as they could not show any reasonable cause for not implementing orders of FAA and CIC, the CIC imposed penalty of Rs 25,000 against each of them.